1-All commercial and professional licenses that don’t require approvals from external departments/authorities or ministries for licensing ,e.g trading license , marketing management etc..
2- Instant license in Dubai is valid for one year and at license renewal you need to rent an office . 3- You are eligible to apply 2 employment visas and your investor/partner visas and dependents visas such as wife,son,daughter . 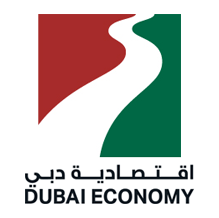 1- visit any service center offering DED (Dubai Economic department services ) such as Tasheel /Taajeel or DED website eservices and register the license online follow the steps and and fill in the form with all teh details such as business activity,percentage of share holders etc.. until you get the payment voucher and then pay for it online and print your instant license .